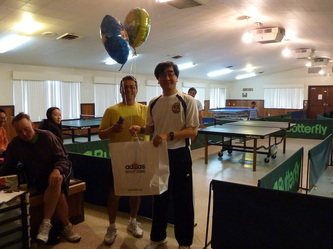 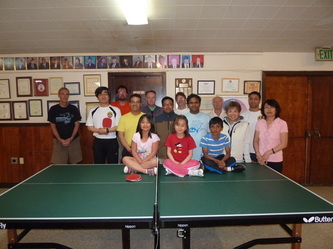 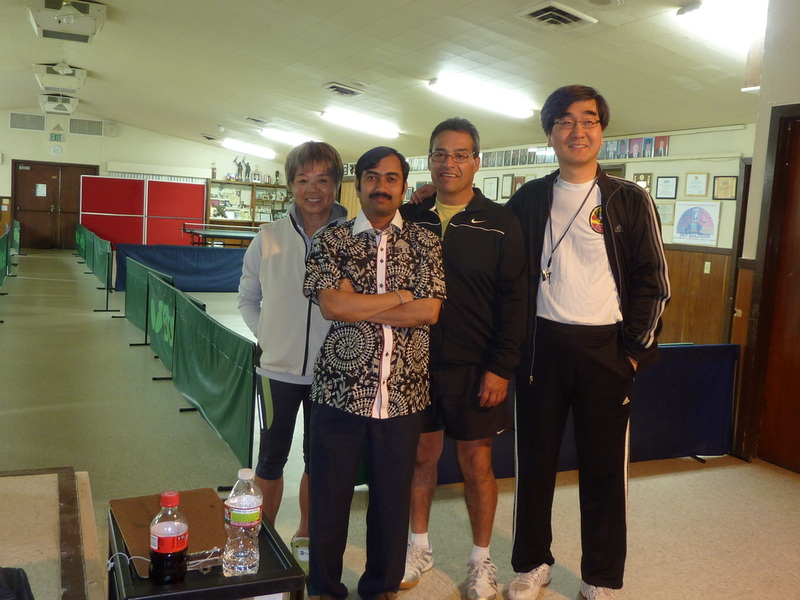 *PD and Ananda secured a 2nd place in Tri Valley Open doubles in July, 2012. 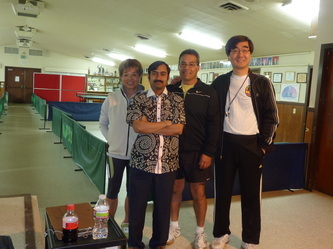 *PD (Pradyumna) has recently secured a 3rd place in US Open Doubles (U3200: Partner: Ed Manousoff from New York) at Grand Rapids, MI. One of our key club members, YJ (Young-Joon) Kim - the club webmaster - has decided to take a new job in Korea and will be leaving soon. 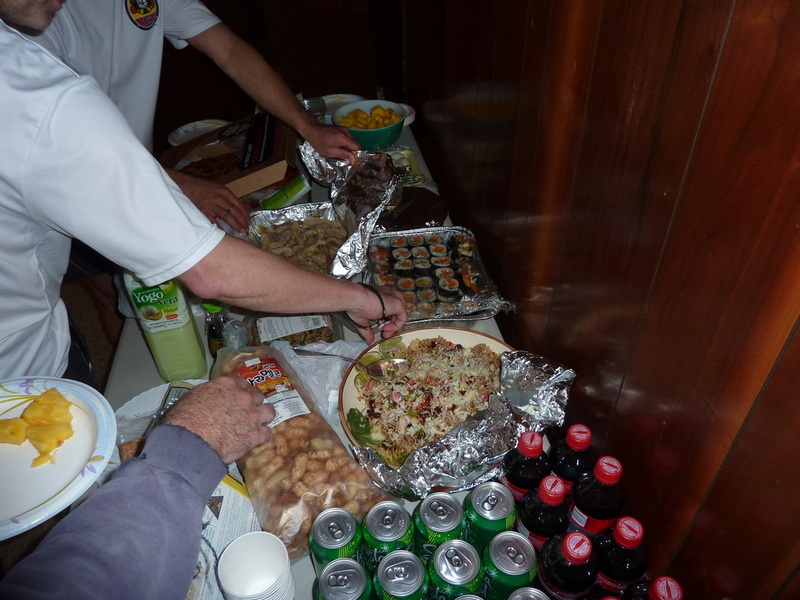 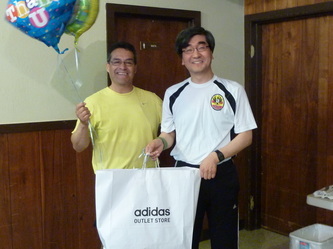 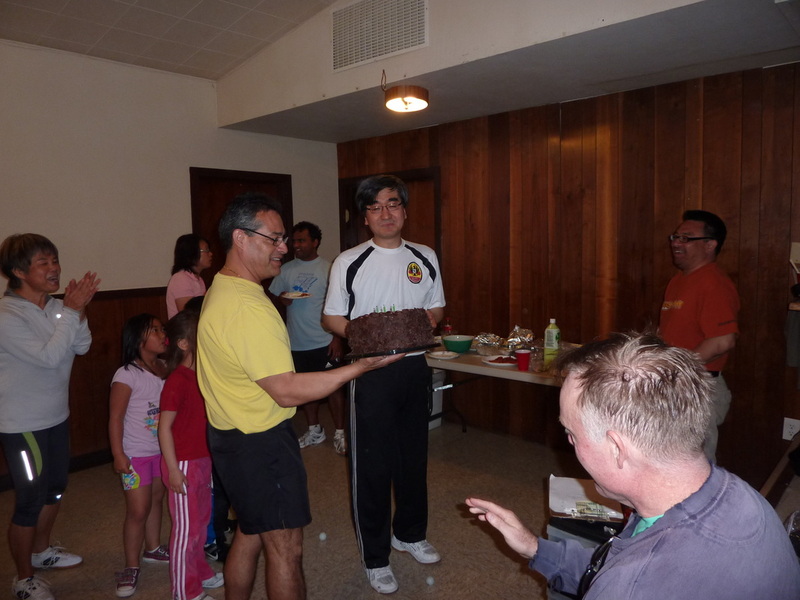 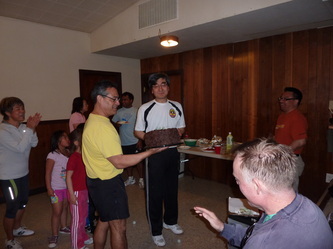 He has contributed to this club in many ways and we thanked him and bad a farewell with a pot-luck party on Mar. 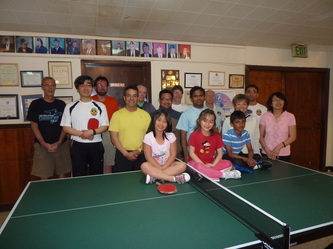 11 at the club right after the club meet. 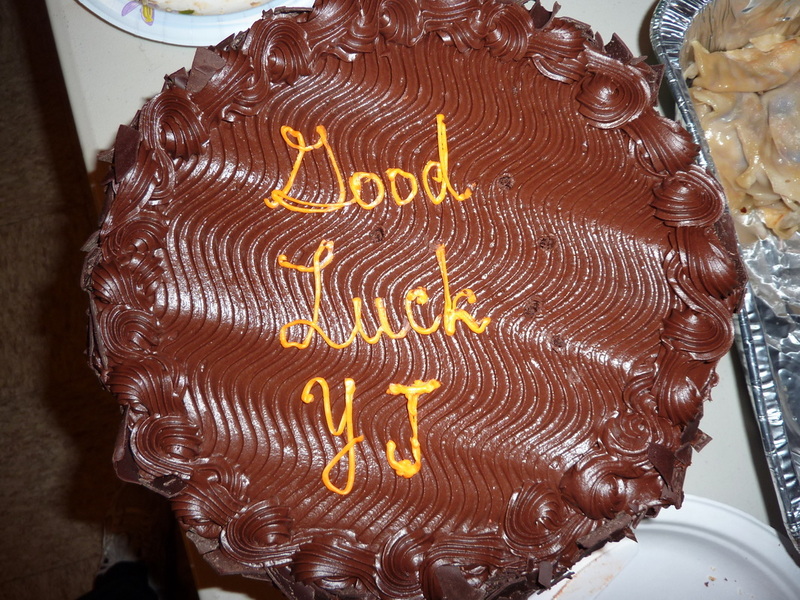 Good luck, YJ! 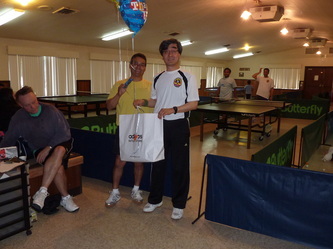 Click here for news in year 2008.